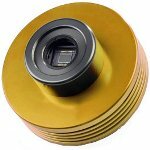 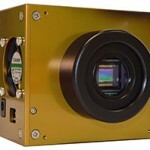 Artemis CCD offers the VS14 TE cooled CCD camera that is part of the VS range of TE-cooled CCD scientific cameras. 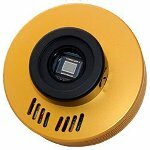 The VS14 has been specifically designed for low light microscopy and OEM users and includes an ICX-285 Sony sensor. 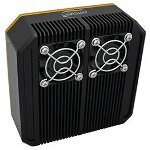 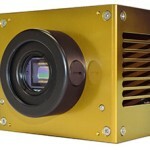 It offers a resolution of 1392 x 1040/1.4M and a pixel size of 6.45µm. 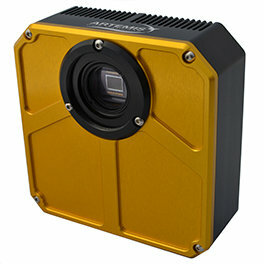 The VS14 camera offers a flexible solution for any low light application and thus simplifies the designer's task of integration. 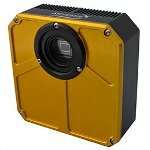 It also includes a number of features such as asymetric binning, remote triggering, and a Live View at 12Mpixels that delivers the performance required by integrators and users. 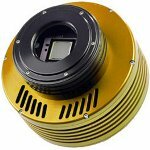 In addition, 35°C cooling below ambient and 16 bit digitization adds up to the perfect specification for low light imaging. 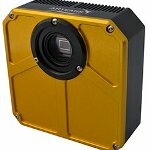 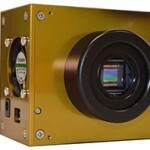 Artemis also provides customized CCD cameras.